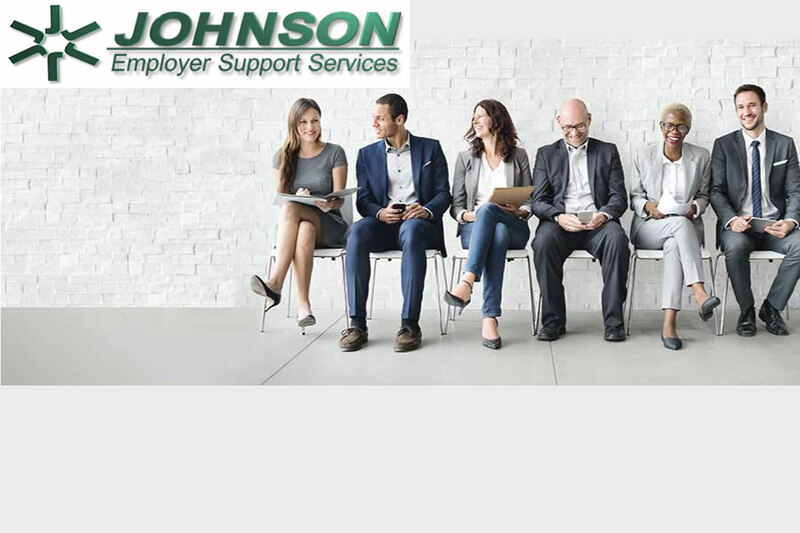 Johnson Employer Support Services was founded in 1975 to serve the staffing needs of industry in South Arkansas. In doing so we learned what being an employer is all about. In 1999, we realized that we could share what we had learned with businesses across the state and the region by becoming a Professional Employer Organization. As we talked with current and former clients of other PEOs we saw an area where we could stand apart from the rest, top quality customer service. When we talk about customer service we don’t mean just getting your payroll there on time, that’s expected. We mean that our management is available to talk to you when you need us, not a week after a problem develops, or if an employee has a benefit question we will help them with it. We don’t want to be just your payroll service. We want to be your partner in taking care of your employees because while being an employer isn’t what you set out to do when you started your business we understand that those employees are what make your business work.